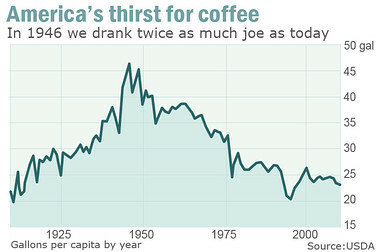 Hot or iced, drip, French press, espresso, Chemex or Keurig, each of us downs about 23 gallons of joe a year on average. It’s in our blood. It’s also on our streets, where Starbucks outposts outnumber hospitals and colleges. 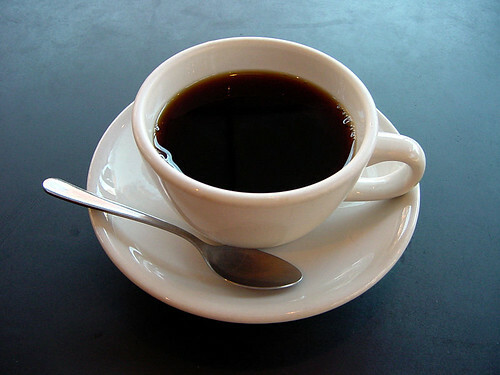 And even on our resumes: 161,000 people list “coffee” as a skill on LinkedIn. 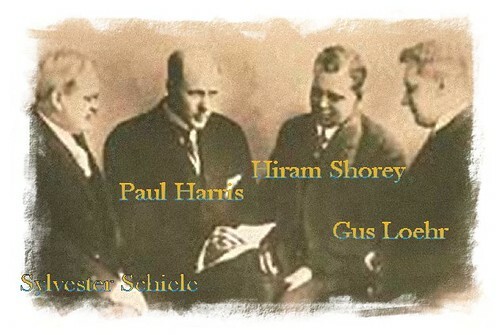 As we reach for another soft drink, we might recall that it was on this date in 1905 that Paul P. Harris, a Chicago attorney, met with three friends– Gustave E. Loehr (a mining engineer), Silvester Schiele (a coal merchant), and Hiram E. Shorey (a tailor)– to found The Rotary Club, the world’s first service club. It was so named, as the friends intended to rotate the site of their meetings among members’ offices. Now known as Rotary International, the organization has 34,282 local clubs and over 1.2 million members worldwide.